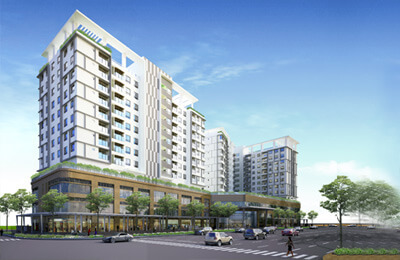 M-One Nam Saigon apartments - one of the ideal destination for your family in the heart of District 7. 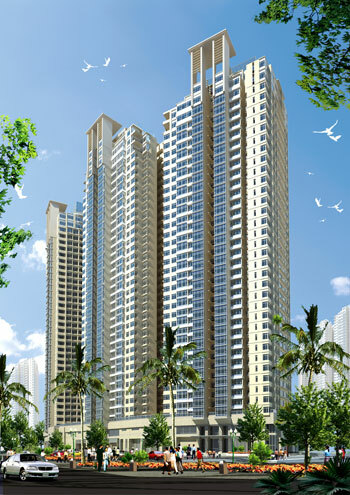 Not only bring fresh living space but also bring you and your family full enough gadgets with great resonance value. The M-One apartments project in Saigon South as a new breath of air into District 7 - the most exciting and strong development in the field of real estate past. 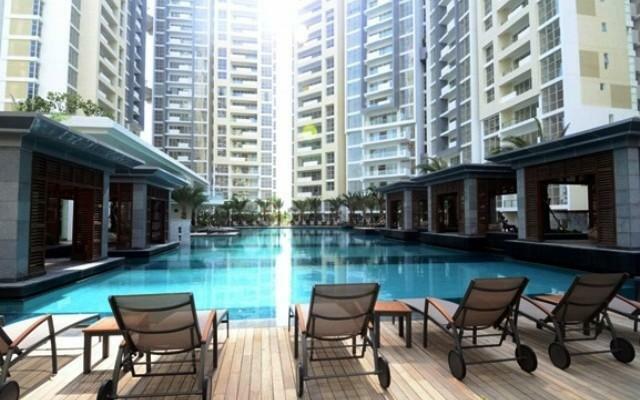 M-One Nam Saigon is deployed on a large scale with about 900 luxury apartments are designed luxury and modern, airy space and full facilities to give you a space. Live relaxed and have happy moments in the family dear. M-One Nam Saigon Apartments owns a gold position in District 7, located at Be Van Cam street - Tan Kieng ward - District 7, located in the existing residential area with transportation system. 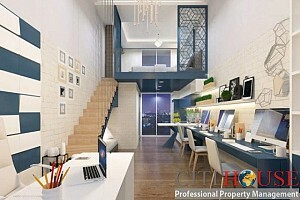 Synchronous development, easy and convenient for moving to neighboring areas in the area. From M-One Nam Saigon, you only take 10 minutes to move to the center of District 1, to Phu My Hung urban area only 7 minutes, you can also easily move quickly to the area. The surrounding area of ​​the project is within a radius of about 3km. 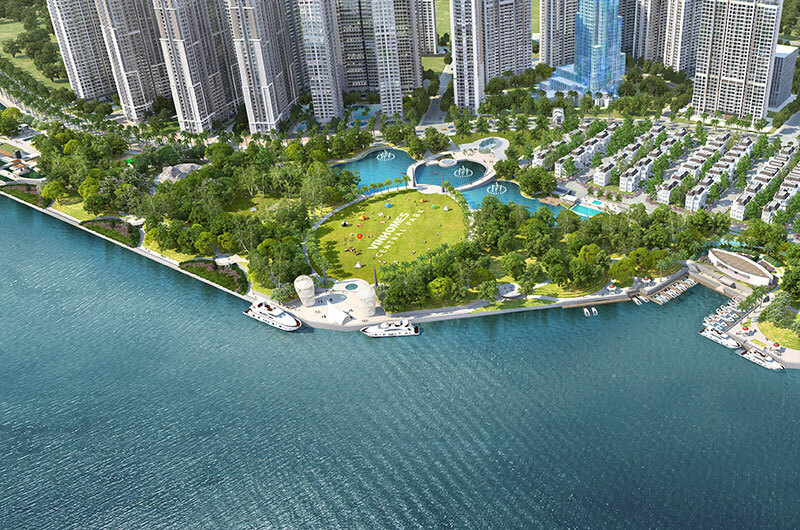 - The North of the project with the view of the center of District 1, Kenh Te River, Saigon River bring you the fresh air of nature and rivers. 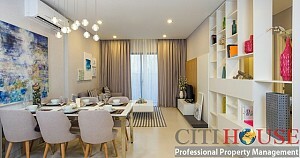 - The south is the view of Song Tan canal and Phu My Hung urban area. - East, the apartment is designed with a view of the Phu My bridge with Thu Thiem new urban area and the Saigon river dreaming. Let's see the sparkling beauty of the city at night with colorful colors. 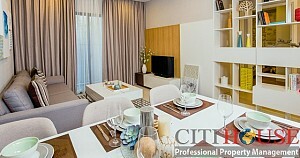 M-One Nam Saigon apartments is designed in a modern, minimalist location in the heart of District 7. The M-One apartments is built with unique architecture, airy balcony, square Fabulous, luxurious interior meticulously to every detail. One of the few buildings located in the middle of the city was dubbed "Most Nearsighted - Second nearby River - Third nearby Road". In addition to being privileged to own a unique position, utility services and infrastructure are no less important. M-One apartments as a pet is built by Thao Dien Invesment Group with enthusiasm and international standards with 5-star luxury amenities such as: Living space green and peaceful beside the park, The Kenh Te River and the Song Tan Canal, and outdoor facilities such as adult pool, children's pool, multi-function conference room, restaurant, gymnasium, health club, BBQ The greenery, the internal landscape garden, the in-house Vinmart supermarket, the restaurant system serving daily just under M-One Nam Saigon. Don't hesitate to contact us at: 0909 288 281 / 0907 018 592 (Viber/Whatapps/Zalo/Line) for more details.